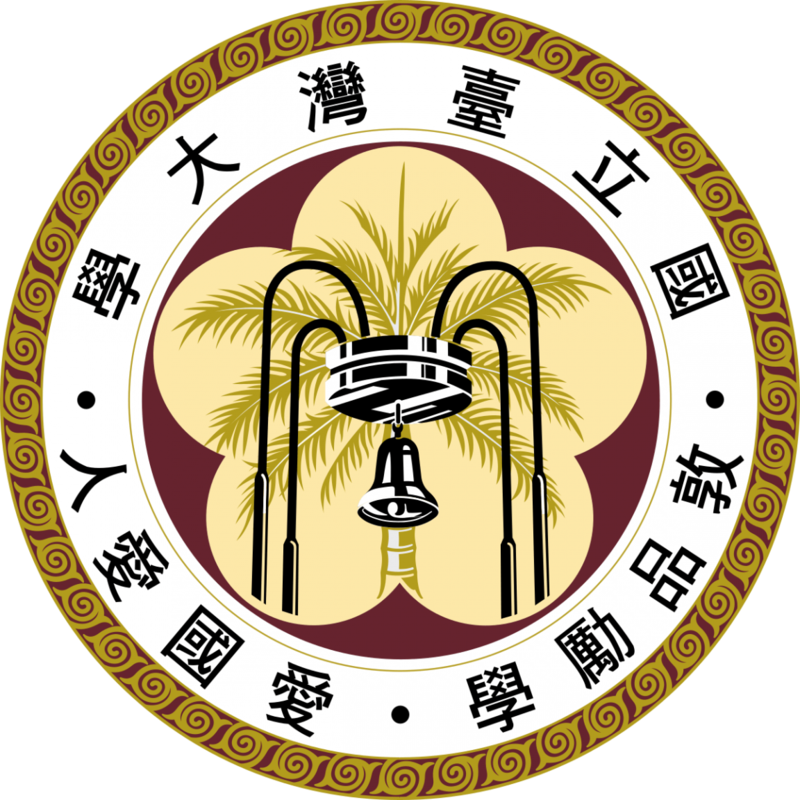 National Taiwan University (NTU; 國立臺灣大學) is a national co-educational research university located in Taipei, Taiwan. In Taiwan, it is colloquially known as “Táidà” (台大). It’s 1,086,167 m main campus is located in Taipei‘s Da’an District. In addition, the university has 6 other campuses in Taipei and elsewhere, with a total area of 345,830,000 m. The University consists of 11 colleges, 54 departments, 103 graduate institutes and 4 research centers.